In this day and age everything is recorded, especially details from our personal lives. With social media around, you can easily snap a photo and upload it in a matter of seconds. Billions of people do this everyday, and it’s definitely not uncommon. 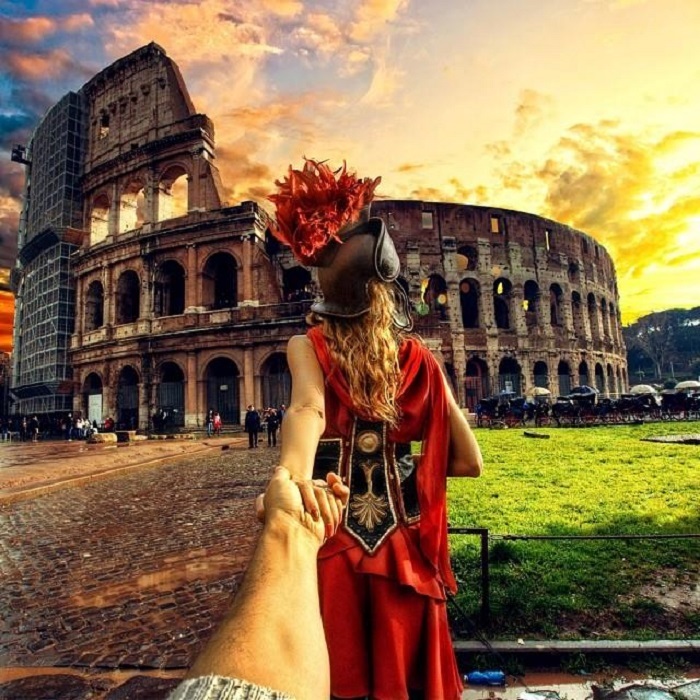 However, one couple managed to turn their vacation pics into a world sensation that made them famous all across the internet. This is their story. Murad and Nataly, an artistic Russian couple decided to take a trip around the world. But their plan didn’t end there.